My mate Gareth showed this to me on the weekend as we sat outside House Of Machines in town, and it’s just the coolest thing. A 900 mile road trip, with good times and good people, and nothing but the open road ahead. Freedom. 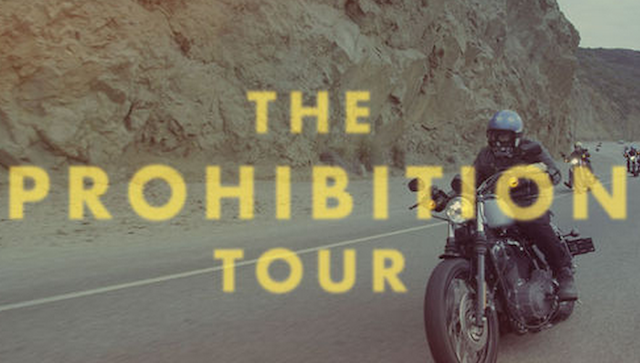 The Ridebook: The Prohibition Tour from VITA BREVIS FILMS on Vimeo.